A place to learn, explore, discover, and create! "The child is made of one hundred. a hundred ways of thinking of playing, of speaking..."
To support learning in core developmental areas through creative experiences. The arts excite our senses, our emotions, and expand our imaginations! Giving young children opportunities to engage in integrated open-ended experiences promotes dynamic thinking and creative problem-solving. The Atelier is inspired by the Reggio Emilia educational philosophy. This philosophy began in Reggio Emilia, Italy, and is renowned for the positive response from children and parents. Each Reggio-inspired school contains an “atelier”, a studio, where children can investigate ideas through the creative process. Our name, The Atelier, draws from this idea. We embrace a holistic approach to learning as children learn best when they draw connections and ideas between many different subjects. We emphasize process rather than product. Giving children access to the materials in an environment free of expectation allows them to fully explore the media, and gain experience in controlling it. 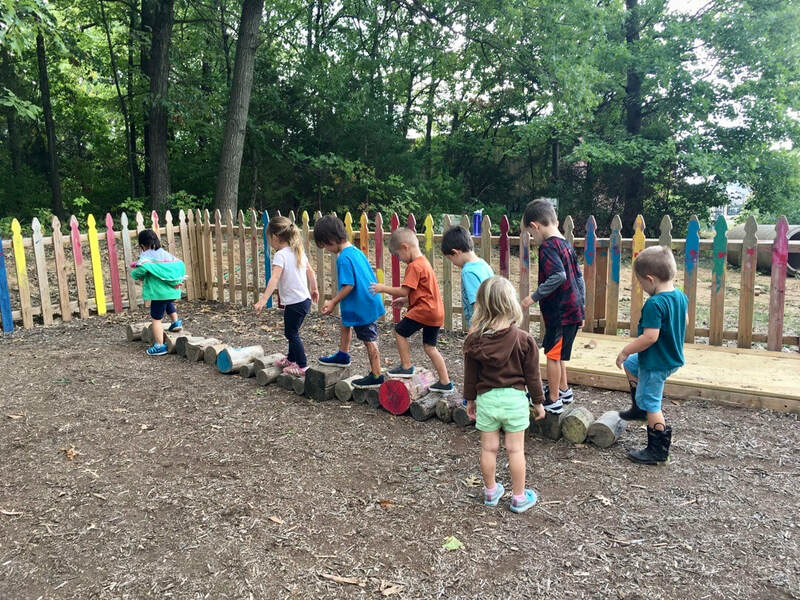 We believe in an emergent curriculum, in which children are active participants in their learning. We celebrate the idea that each individual has unique insights, approaches, and methods in their learning process. We believe that meaningful learning occurs when connections are made among disciplines or ideas. 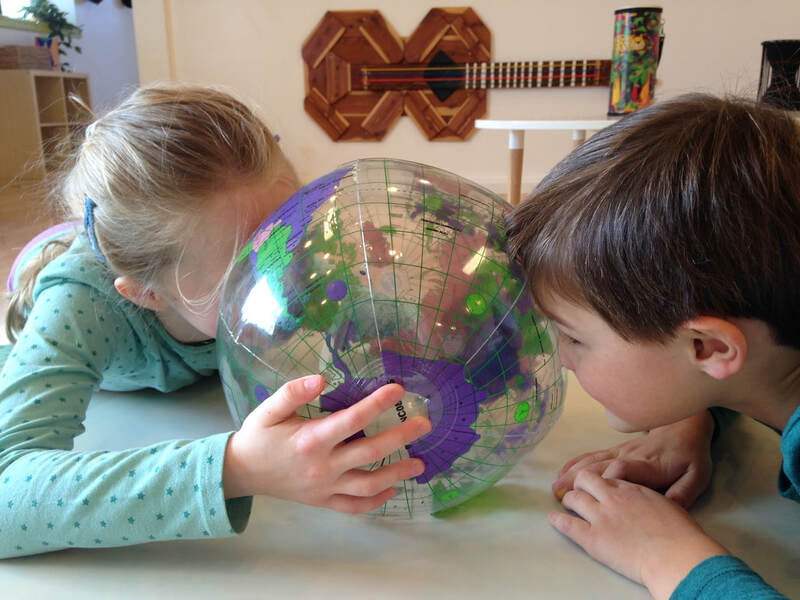 ​Our activities are centered in creative experiences while integrating nature, science, literacy, history, or math. At The Atelier we love and nurture all things learning! We believe it is through open dialogue, respect, and acceptance that we can create a positive learning environment where children are able to express their own ideas and concerns.